UK in talks to buy Boeing E-7 Wedgetail. 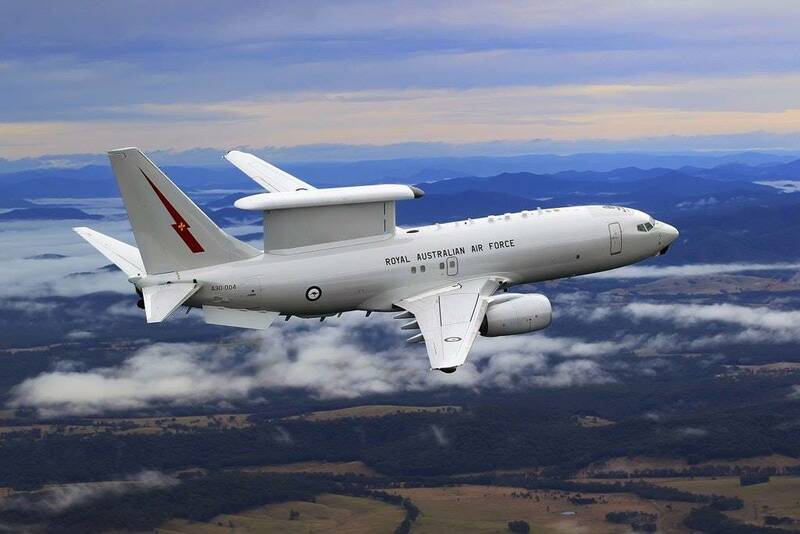 "The Wedgetail is the stand-out performer in our pursuit of a new battlespace surveillance aircraft, and has already proved itself in Iraq and Syria. Running air operations from the sky, it could be an excellent asset for the RAF and give us a real edge in this increasingly complex world. Our future with Australia will already see us operate the same maritime patrol aircraft, world-class Type 26 warships and supersonic F-35 jets. Wedgetail may join that formidable armoury and help us work together to take on the global threats that we both face."